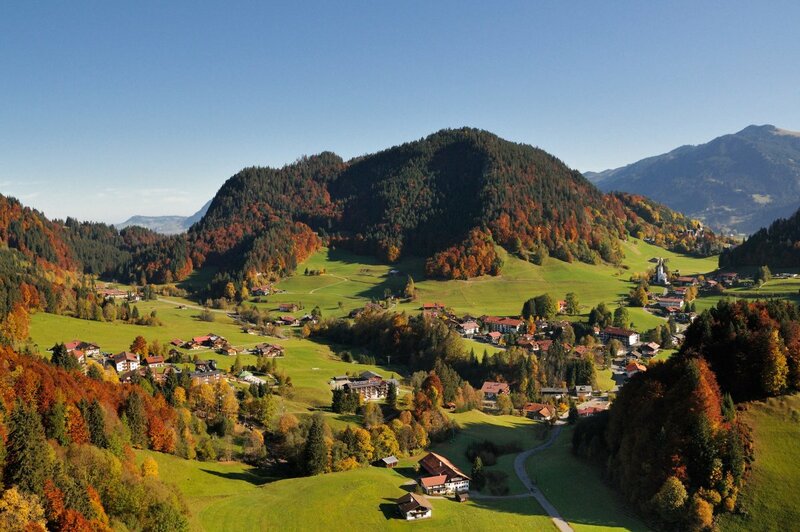 OBERSTDORF A characterful village with a sense of community. Friendly, sporty, cosmopolitan and traditional. It’s not just nature that’s truly impressive here. 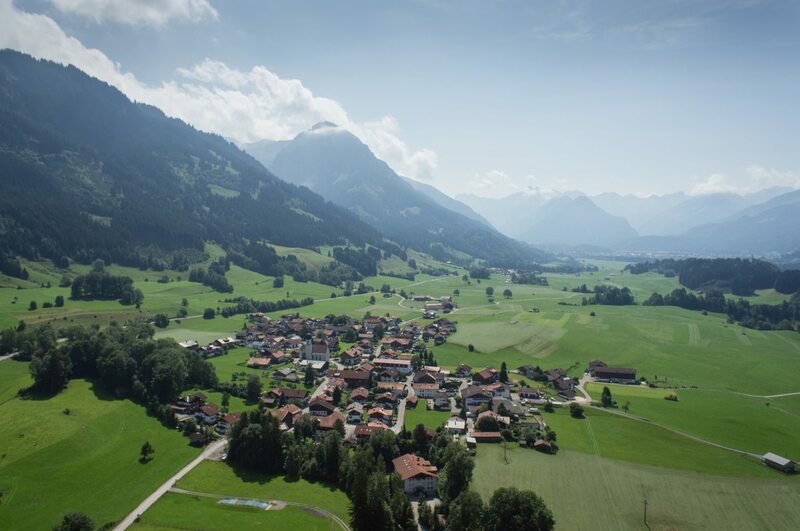 Breathe in the fresh mountain air and discover the spectacular natural landscape of the Allgäu Alps, with over 200 km of scenic trails and route options at three different altitude levels. 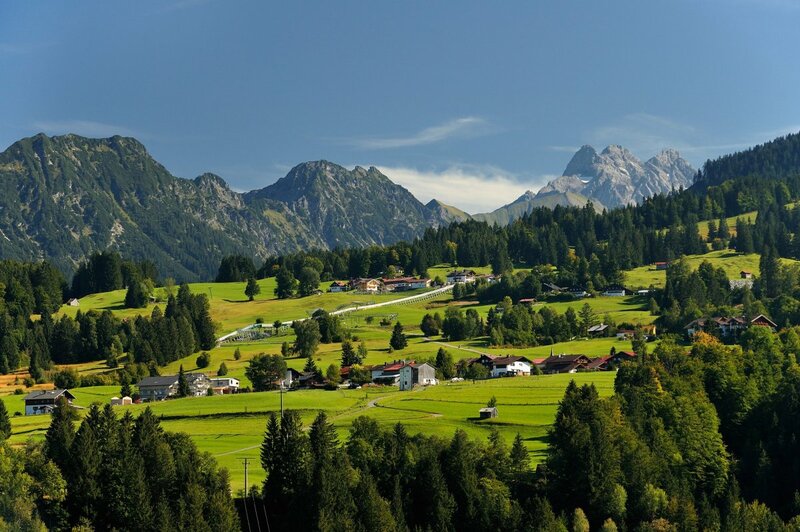 Enjoy your holiday in Oberstdorf at the southernmost tip of Germany. When winter comes around, the Oberstdorf-Kleinwalsertal Valley cable cars offer skiers and snowboarders a huge range of choices on some 130 kilometres of pistes. venue for large international sporting events, for example the Four Hills Tournament (ski jumping), Nordic Ski World Championships etc. Tradition and modernity, custom and culture all come together in a very special way in Oberstdorf. Head on a journey of discovery and enjoy new experiences. The villages, valleys and centre all have their own charm and offer impressive diversity. Reichenbach is famed for peace and quiet. 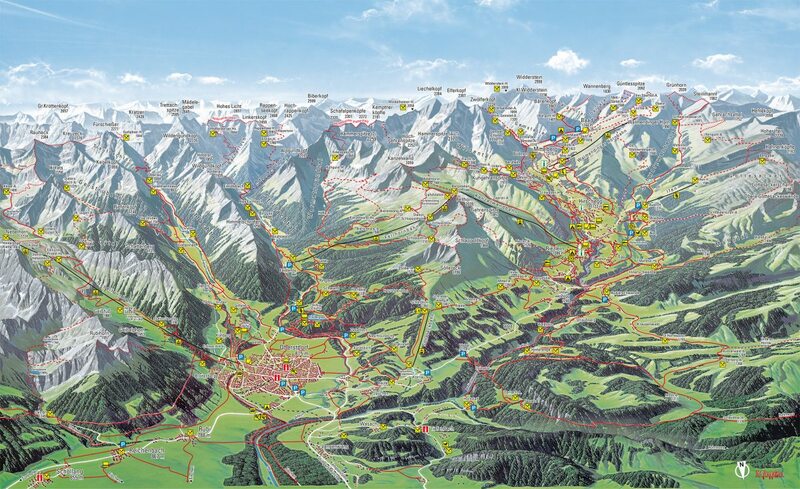 In the summer, the impressive Gaisalpe, located at high altitude, offers spectacular views of the mountains. Rubi is known for its many hours of sunshine and cosy eateries. A picturesque mountain church is located just above Schöllang, from where you can also enjoy spectacular views. 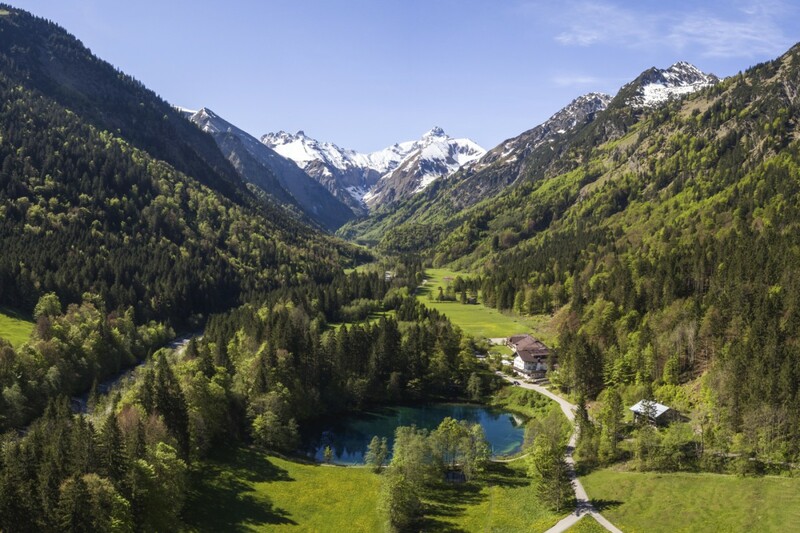 The Tiefenbach district, best known for the impressive Breitachklamm Ravine, and the Rohrmoostal Valley are both enticing options on sunny days. 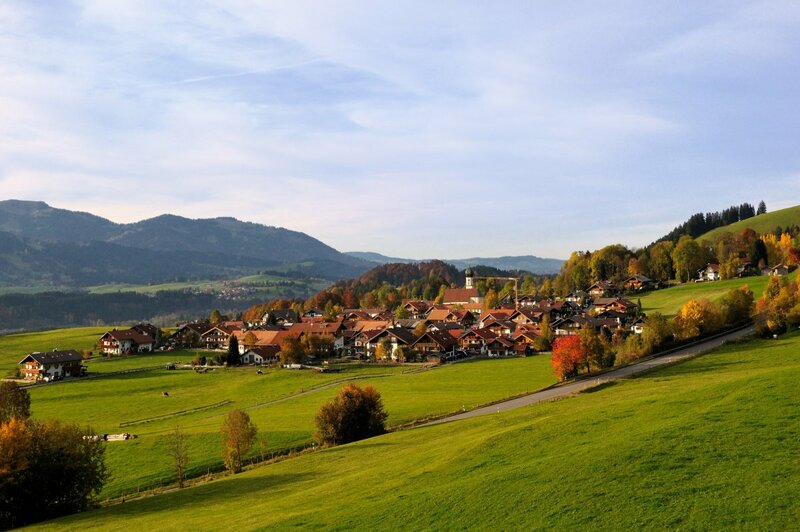 In the Stillachtal Valley, you will not only find Germany’s most southerly inhabited village of Einödsbach but also the beautiful hamlet of Birgsau. Further attractions include the Fellhornbahn cable car and the Heini-Klopfer ski flying hill, which gleams brightly in its newly renovated form, ready for the Ski Flying World Championships 2018. The Trettachtal Valley has plenty to offer. 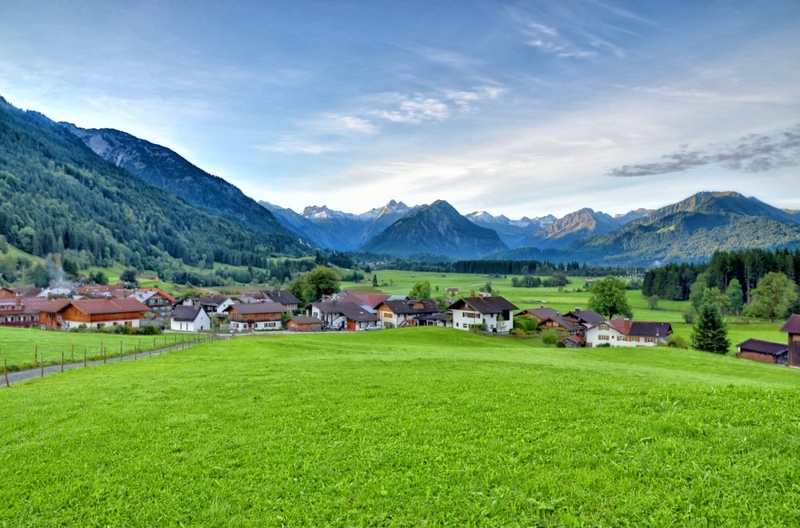 Not only do the mountain farmers’ village of Gerstruben and the Christlessee Lake make this a popular destination, but the pretty hamlet of Spielmannsau also invites you to enjoy a leisurely hike. On route to the Oytal Valley, you will pass the Kühberg. The tree-lined lane takes you to the Gasthof Oytal restaurant, where the valley widens to offer a panoramic view of the mountain landscape. On your return, you can give your legs a rest by heading back out of the valley on an Oytal scooter. 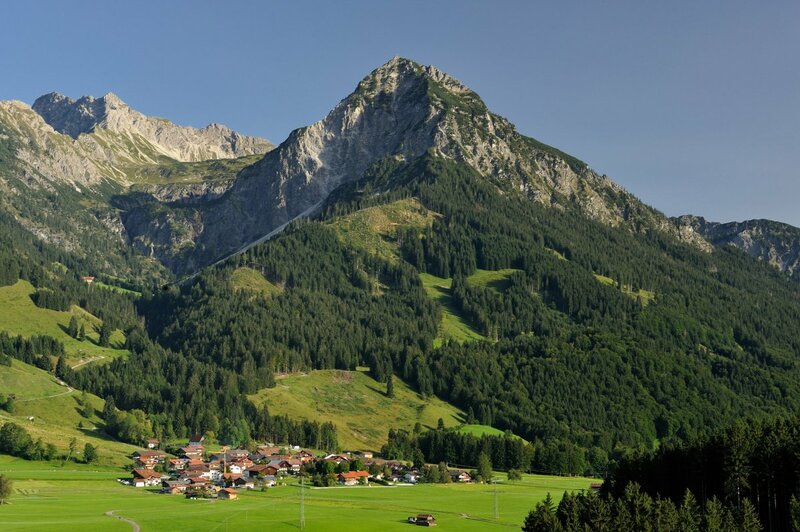 The Rohrmoostal Valley is a hiking paradise in the Tiefenbach district. It has long-since belonged to a principality and has the oldest wooden chapel in southern Germany.